Usage of Cryptography on modern field. Encryption makes the world go round.on my previous blog I focused on what cryptography is. now I’m gonna share the usage of cryptography on modern world. Basically, in every transaction or every call u’re making is based upon cryptography. encryption bestows upon that transaction or call in a secured way.now the question is how does it work? It does using two keys:one public and another is private key. the public key is used to encrypt the text.anyone can get hold of that public key but once the text got locked with it, that text or info can only be opened with the related private key. Encryption is largely used in digital banking section. nowadays we use atm booth, credit card, debit card, online transaction and many more.it’s encryption itself which secures your transaction and keep your necessary info hidden.Your account no.,credit card no., the worth of your account- every single information are kept safe through encryption. 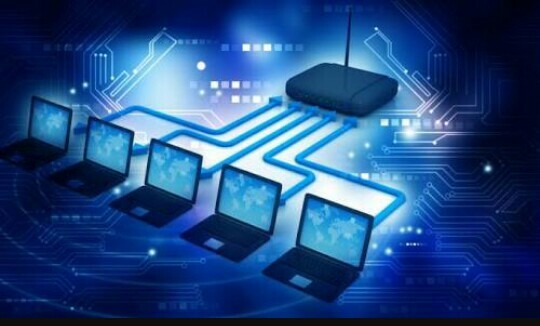 Another field where encryption is used is network communication system.it provides data security layer between IP Protocol and Application Protocol. It’s the era of information technology. people’re largely using social media to communicate with each other. it’s another field where cryptography is used. suppose u’re texting someone via messenger or what’s app. the msg u’ve delivered gets encrypted from the sender point. it uses only one way to reach to the recipient. then it gets decrypted to him/her. this is why no other party even the authority is able to see your text. the process is called end to end encryption. This is how cryptography’s making our day to day world smooth and safe!